Cal-flor’s BronzeStep 2 in 1 underlayment is suitable for all standard laminate and engineered glue-less floors. This underlayment is designed for use on wood and concrete subfloors and performs well over radiant heat floors. BronzeStep smooths out minor subfloor imperfections while providing excellent moisture resistance, through the laminated moisture barrier attached to both sides of the foam. Special moisture resistant flap with self-sealing tape supports easy installation. 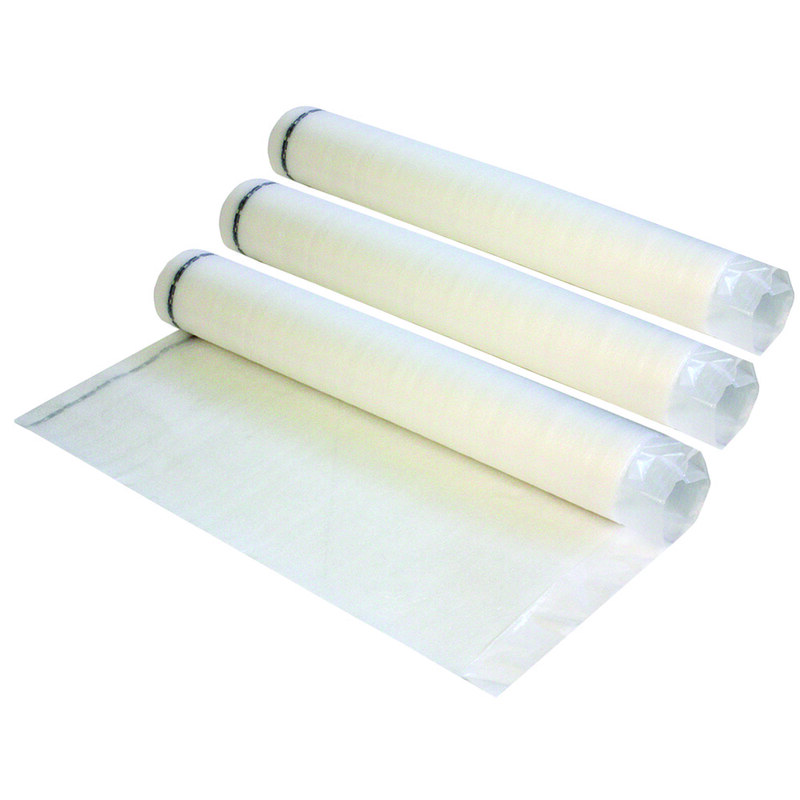 3 Pack Covers 30’x40”x2mm per roll for a TOTAL of 300 sq. ft..
3 Pack covers 30' x 40" x 2mm per roll for a total of 300 sq. ft.
3030 Underlayment - 166.67 LF x 36"